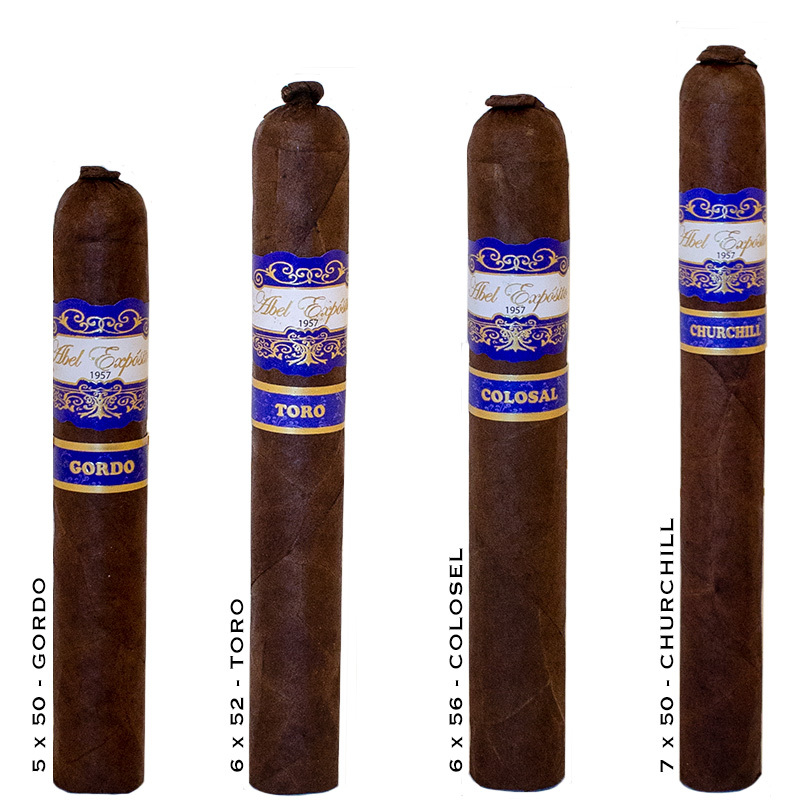 Abel Exposito Cigars - Buy Premium Cigars Online From 2 Guys Cigars . The “Abel Expósito” brand arises from the proper name of one of the most important personalities in the industry of premium international cigars. The name is directly associated with the global success of Cuban cigar makers in the last twenty years. This world renowned cigar figure, officially retired from the industry, has decided to make use of this notoriety and prestige, earned during his professional career. Our intent is to leverage the international cigar market by producing a work of art made in Nicaragua bearing the Abel Exposito name.